Curious about CBD but not sure how it can fit into your life? More people than ever before are shifting their opinions about cannabis. All thanks to a simple cannabinoid known as CBD. Perhaps you’re interacting with the word ‘CBD’ for the first time, or you want to get additional insight on CBD. This article provides pretty straightforward information for the new CBD users. In helping you understand what CBD is and how it works, we’ll start on the history of the existence of CBD and where it’s extracted. CBD has actually gained a major hype in the medical industries in recent years. This is due to its ability to alleviate numerous health complications. Many people all over the world have shifted to CBD for most of their pain-related illnesses. One might think that this is a recent invention, but that’s not the case. CBD was first discovered by a doctor named Roger Adams back in 1940. He was the first person who successfully extracted the cannabidiol compound from the cannabis plant. The CBD research, however, made a breakthrough in 1980 when researchers realized that the compound could reduce and successfully prevent epileptic seizures. This sparked major campaigns for the legalization of medical marijuana. Meanwhile, many states were unreceptive of this change and refused to legalize the use of any cannabis extract. This is because cannabis was known as a harmful drug. The most important question is whether the use of CBD is legal or not. Yes, it’s legal in some countries. The United States, for instance, legalized the use of medical marijuana in 2014. This opened the gates for various companies who took the chance to manufacture CBD in different forms. 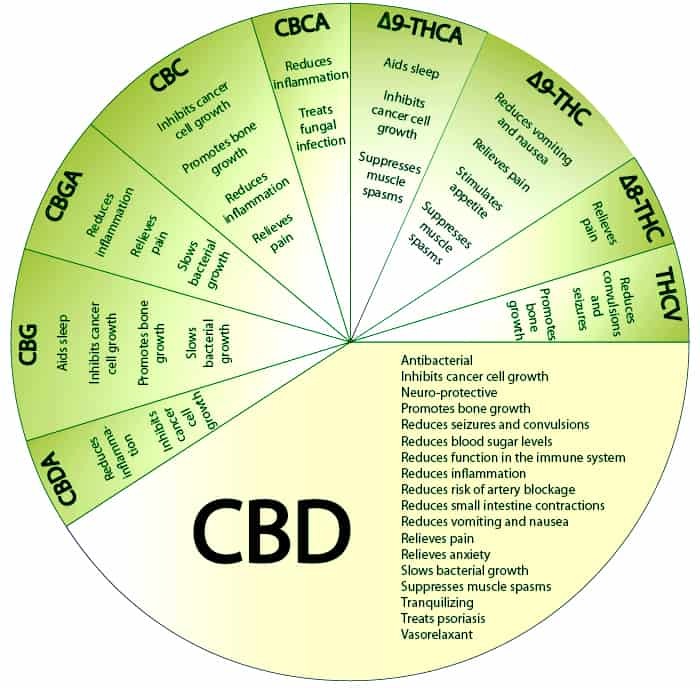 Right now, CBD exists as CBD oil, as capsules, and also as food additives. When buying CBD products, it’s essential to confirm whether the company is licensed to manufacture the compound or not. This simply means that the product is likely to be of high quality if the company is regulated. Understandably, people usually assume that CBD induces similar effects as smoking cannabis. This belief is quite erroneous. CBD products won’t make you high. Unlike the tetrahydrocannabinol compound (THC), CBD doesn’t induce psychoactive effects on the human body. Research has shown that CBD can work on numerous bodily complications. This means you can buy CBD oil to treat five different complications. Some of the common complications that CBD seeks to alleviate include diabetes, social anxiety disorders, obesity, depression, bone complications, seizures, and many others. A medical practitioner can prescribe CBD. Don’t rush into buying the CBD products if you don’t have any problematic diseases. It’s true that CBD can also be a preventive mechanism. Therefore, it’s important to use the products as per the specified instructions. Many companies deal in the production of CBD products that it can be easy to buy unregulated and unfit CBD products. Always pay attention to detail. One of the companies that offer the best quality of CBD products is Sera Labs. It’s never too late to invest in CBD. What are the Cannabis Terpenes?